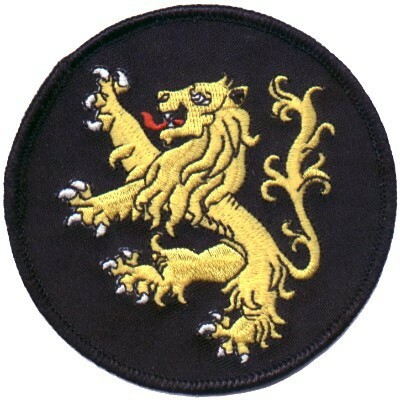 Embroidered Patch. This patch is made of heavy duty fabric with dense embroidery. Very High Quality with Brilliant Colors. The Lion Of Judah Approximate Size: 3.5 inch. Colors: Yellow, Red, White and Black Sew or Iron on.